The Centre for City Ecology made significant contributions to raising the bar on urban conversations and thinking in Toronto while operating between 2007 and 2015. This site represents an archive of the work of the Centre for City Ecology and will no longer be updated regularly. 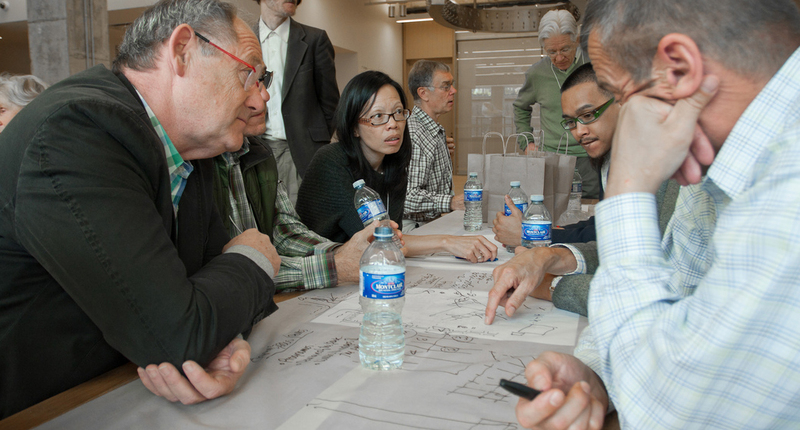 The Centre’s mandate to increase awareness and engagement on city building issues will continue to be built on and expanded by the The Ryerson City Building Institute at Ryerson University, with a focus on urban issues relevant to city regions nationally and globally. Please visit the Ryerson City Building Institute for more information and join their listserv. Many of the Centre for City Ecology’s programs, including YIMBY (the Yes In My Back Yard festival) and the City Builder Book Club, are still operational and will continue to be managed by other organizations.